Right! I’m not sure if this works but it doesn’t seem poisonous and the ingredients aren’t from a laboratory so I think I’m going to give it a shot. Hopefully I will have nothing but fat to lose! Dice the avocado and blend it well with the rest of the ingredients (wash both mint and parsley). Blend on the highest speed. Shortly before the end add ginger and honey and continue blending until you get a smooth texture. Talk to the chicken to get some advice. Drink this cocktail in the morning before your breakfast. 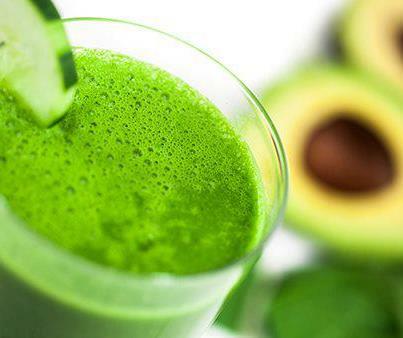 It is rich in chlorophyll, vitamins, minerals and antioxidants. This cocktail gives you a feeling of freshness and helps you talk smoother and recover faster. how do you Talk to the chicken to get some advice??? ?